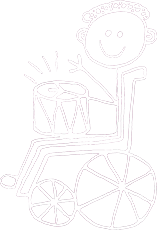 Jessie’s Fund is very pleased to be supported by the Postlethwaite Music Foundation: having awarded us a grant of £1,000 in 2017, the Foundation has now pledged £1,000 for each of three years in support of our programme helping individual children to access music therapy. 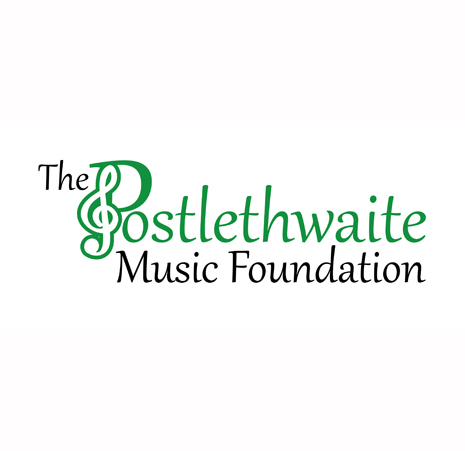 The Postlethwaite Music Foundation gives small grants to charities in England who work to advance music through education, to encourage the therapeutic benefits of music, or to promote live music to the wider community. The Foundation was founded in June 2015 by Ruth Holmes in memory of her mother’s family, which shared a great love of music, and is funded through an endowment from the estate of her uncle, Alan Postlethwaite.